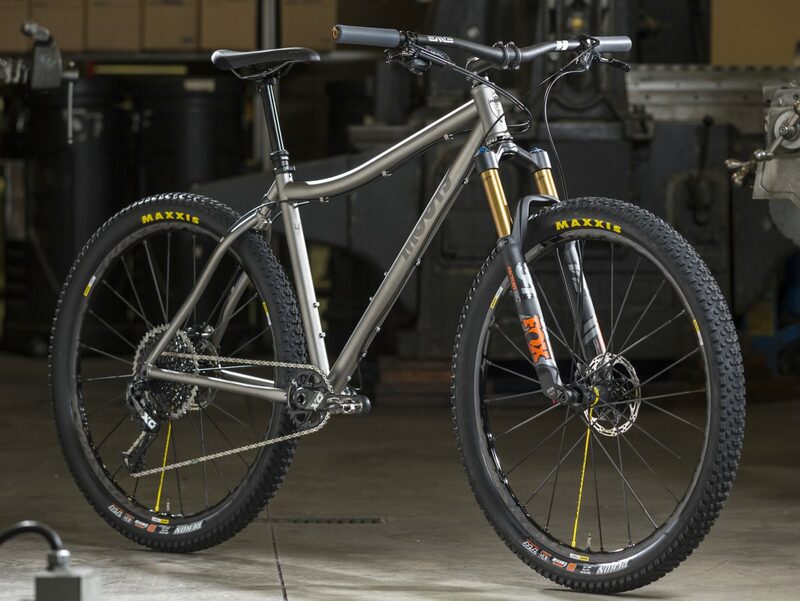 Like you, Moots dreams of single-track. Twisty, treelined, smooth, rocky, damp, dusty, it all dances around in our heads throughout the work day; especially during those long winter months.  Sweating up climbs, the sweet spray of tacky dirt spinning up from the tires, and being completely lost in navigating each turn and feature is true flow. 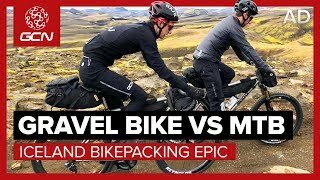 In these moments the bike disappears underneath you and you become one with the trail and the outdoors. This insatiable quest is the origin and continued evolution of the MOUNTAINEER YBB. 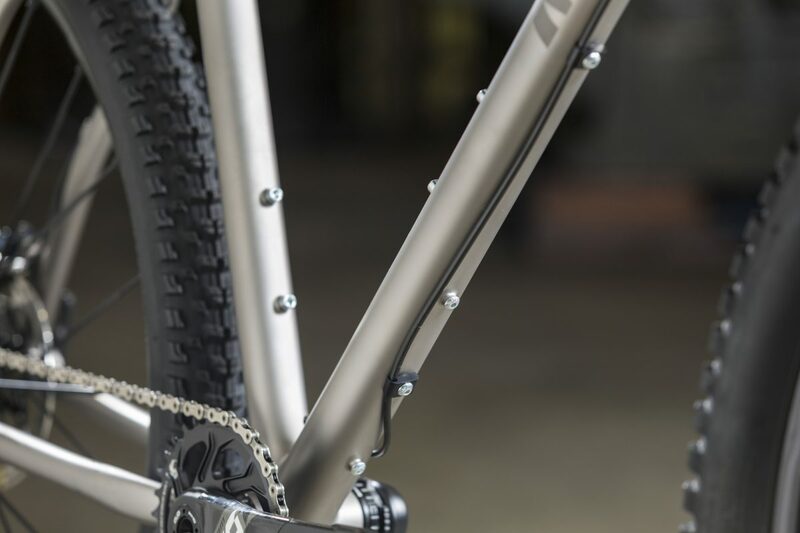 The legendary MOOTS YBB micro suspension soft-tail design has 1-1/4” of pivotless rear travel to take the edge off small hits and not over complicate your life. 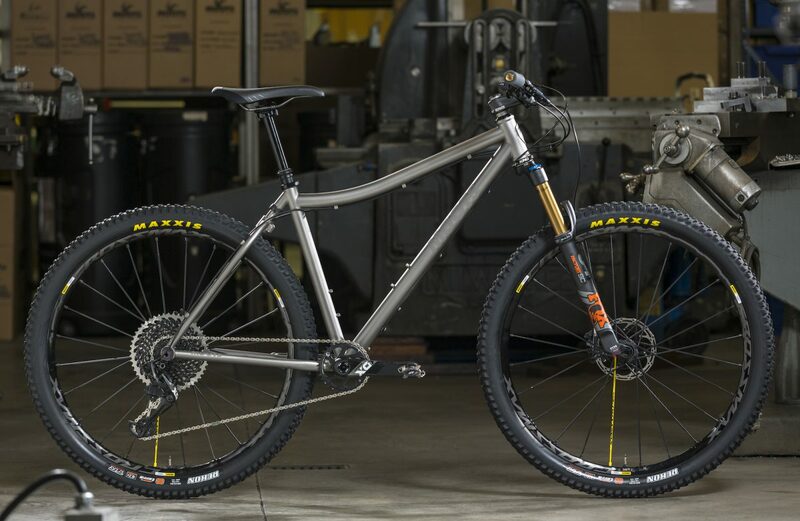 With ample 29’’ tire clearance, 120mm travel fork, and a modern yet balanced geometry, the MOUNTAINEER YBB continues to keep us hunting for new trails and the perfect new lines on our old favorites. Simplicity, balanced handling, and longterm durability is what separates the MOUNTAINEER YBB from other bikes in its class. 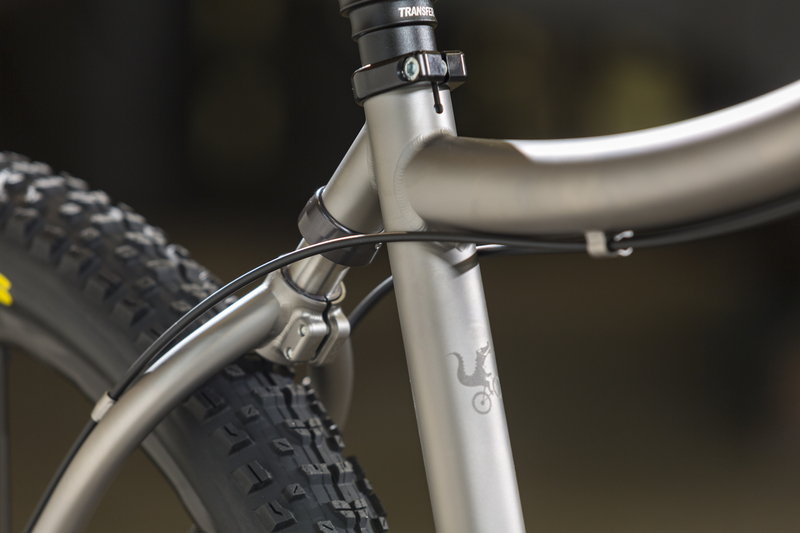 Like all MOOTS, the MOUNTAINEER YBB is built for those that hunt adventure, freedom, years of trusted reliability and true connection with the simple things that make the biggest differences. 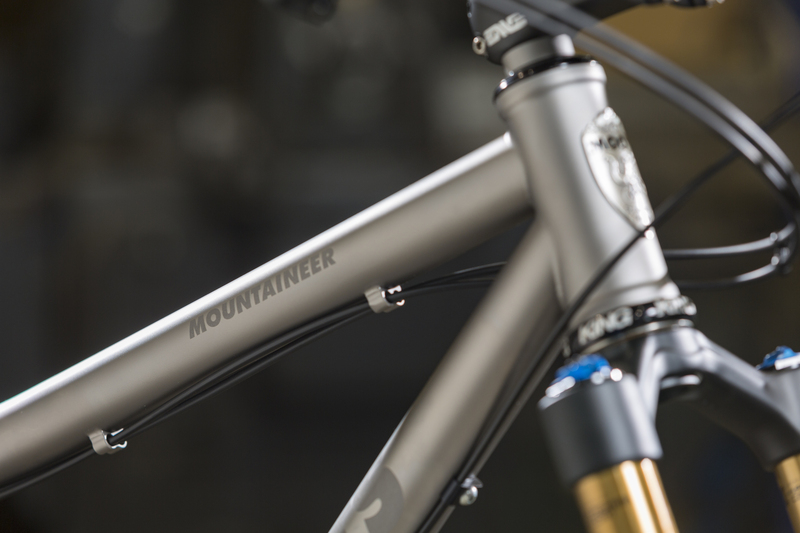 The all NEW MOUNTAINEER YBB has incorporated our favorite features from its predecessors and the legendary MOOTO X YBB putting together the best cross country trail bike that we can assemble in one frame. The lightweight, agile frame feels at home on a race course, while the capability to accept up to 29×2.6” tires, stealth dropper routing, and standard Anything Cage Mount dare you to embark on the roughest backcountry adventure you can dream up. 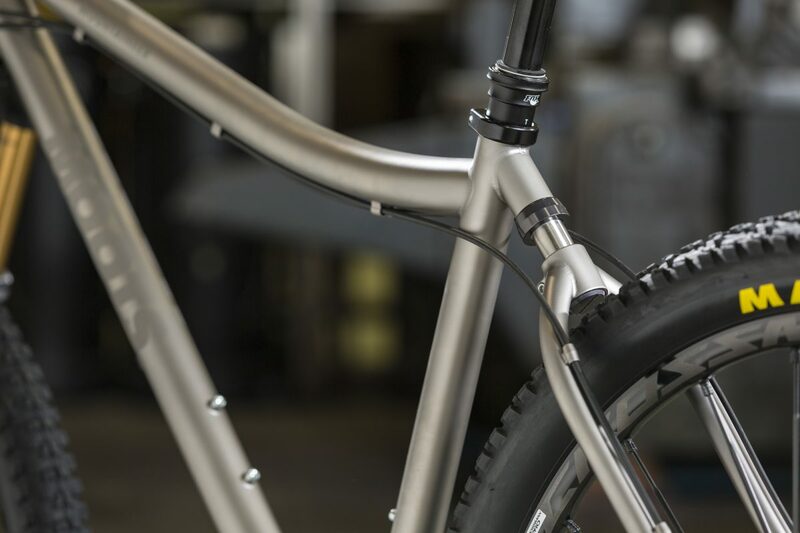 The MOUNTAINEER YBB uses the highest standard US sourced seamless 3/2.5 titanium tubeset, is handbuilt one at a time in Steamboat Springs, Colorado and backed by a lifetime warranty. It is built in four standard sizes, but custom geometry is available to ensure the perfect fit for every rider. 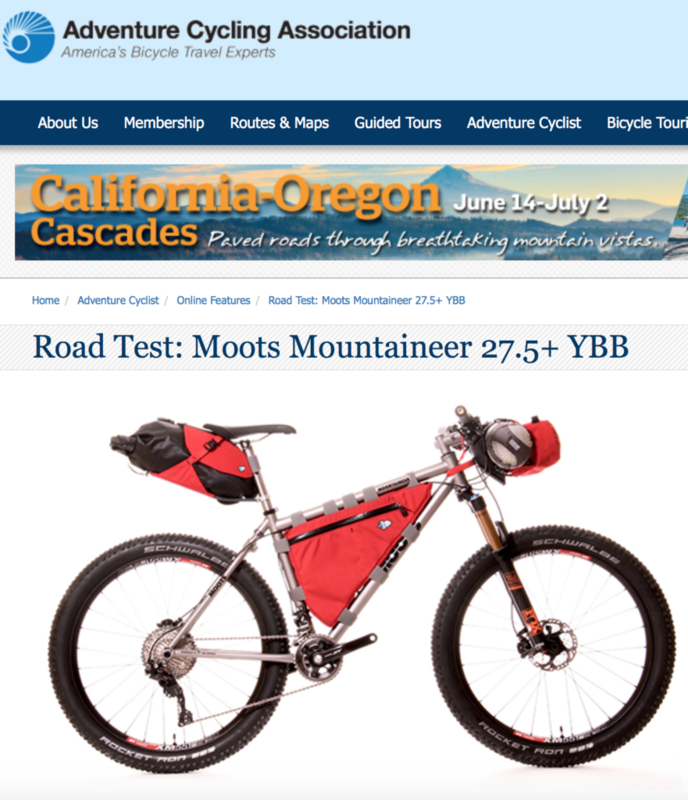 Like all Moots models, the MOUNTAINEER YBB is available with our MOOTS SELECT BUILDS featured below. 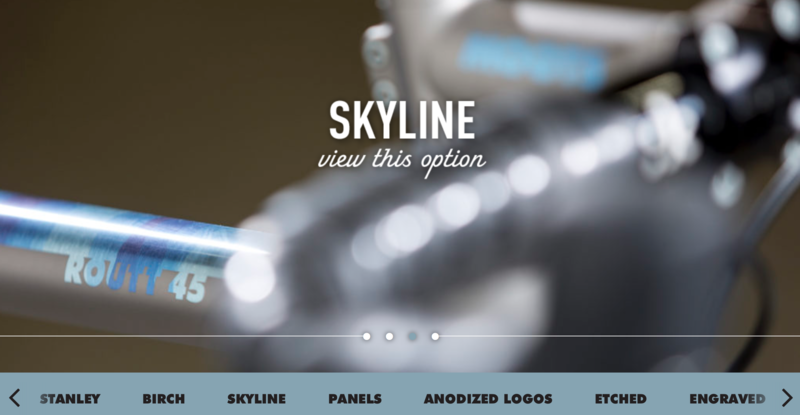 These frame specifications and build kits showcase our most popular options and in-house recommendation for the pinnacle of performance. 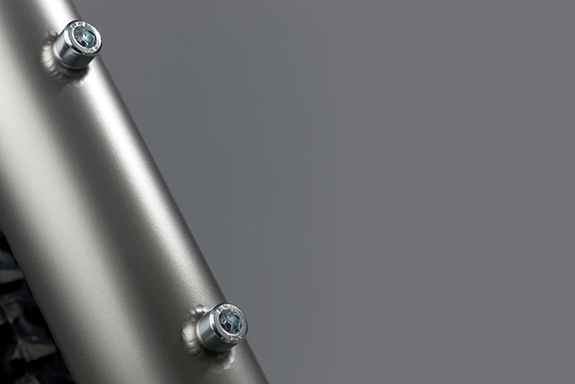 Additionally, we aim to deliver our MOOTS SELECT BUILDS with the best lead time we can offer. Standover is measured two inches in front of the center of the BB in a vertical plane from the ground with a tire outside diameter of 757mm/29.8" 120mm fork travel, 51mm rake. **Small and Medium have curved TT's, Large and XL have straight TT's. Tire clearance designed for 29 x 2.6 tires. All frames have two water bottle locations inside the front triangle and an anything cage 3rd H2O mount. 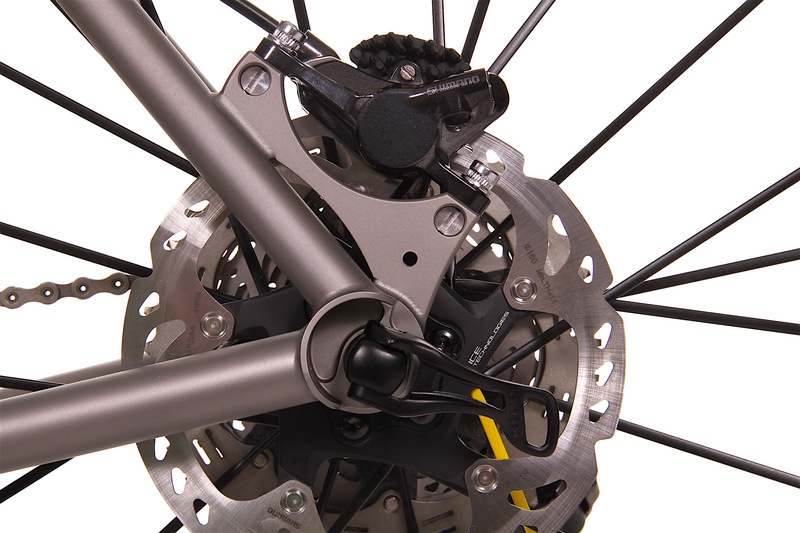 The lower fender/rack eyelet on the Mountaineer YBB is incorporated into the post mount disc mount on the non-drive side, with a welded on mount on the drive side. 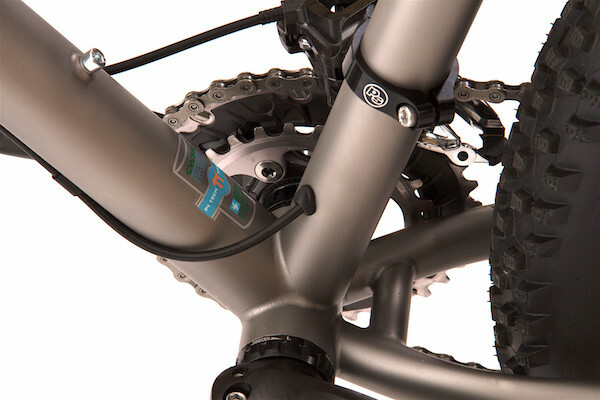 Add a third water bottle boss under the down tube for those extra hot days or the long hauls. 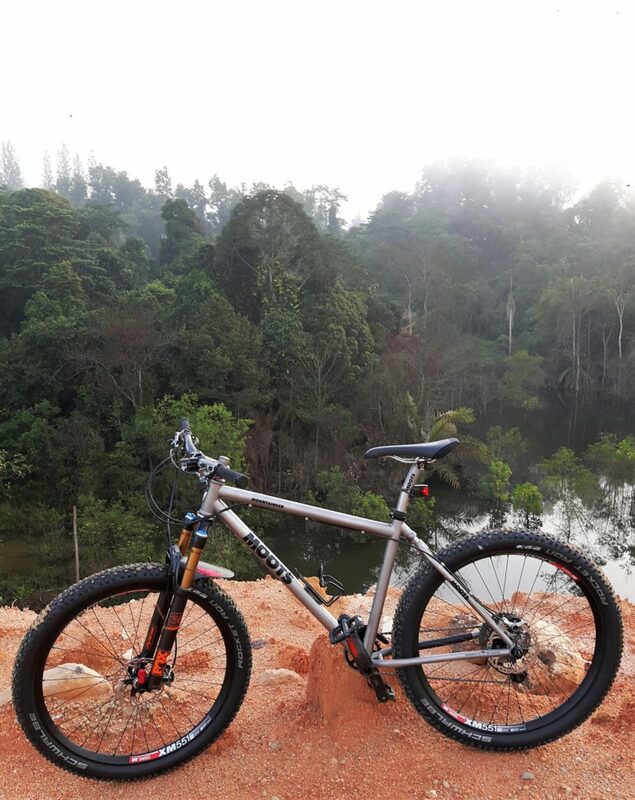 Enjoying riding my Moots everytime when I hit the trail..